Parachuting into Nashville for a conference and want to experience a taste of the town steeped in music, whiskey and glorious fried food while still maintaining an active lifestyle? No problem. Here’s how to make the best of your limited time in Music City. After all, what fun is it to come to a new city and not get out and explore? Short on time? So are a lot of convention-goers. But that doesn’t mean you can’t carve out an afternoon to hit the pavement and see some of Nashville’s highlights. 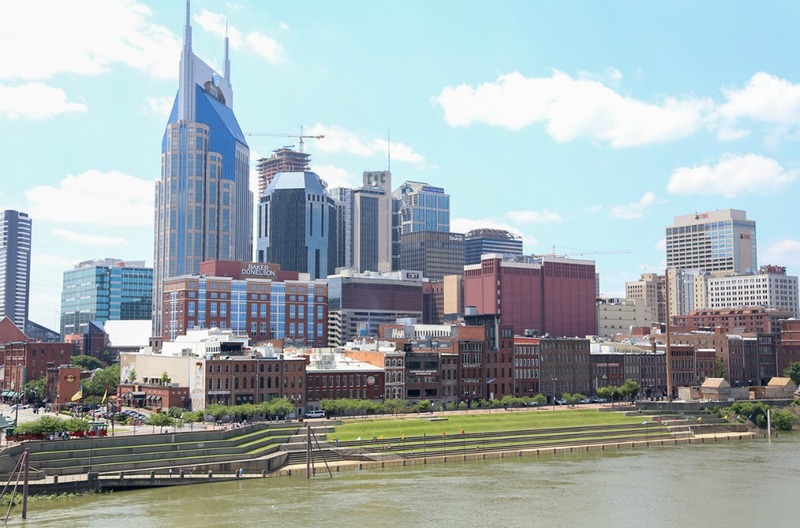 Start by parking your rental car downtown in the lot at Nissan Stadium, home to the city’s NFL team Tennessee Titans, then walking over the pedestrian bridge for sweeping views of the skyline, including the iconic “Batman Building”. Once you’re on the other side, you’ll be right next door to the century-old candy company, Goo Goo Cluster, which also has a shop full of fun Nashville merchandise and a dessert counter. Nearby is the “Mother Church of Country Music”, the Ryman Auditorium with its immersive “Soul of Nashville” tour experience, as well as the Country Music Hall of Fame, a fun collection of artist memorabilia, costumes, history and special exhibits, like Shania Twain: Rock This Country, running through summer 2018. Of course, no trip to Nashville is complete without a stroll down Broadway to see the Honky Tonks in all their raucous glory with live music filling the streets nearly 24/7. Following your exploration of downtown, hop back in the car and head west, driving past Centennial Park and its full-scale replica of the Parthenon, then out to Belle Meade where you can marvel at the mansions on your way to soak up Edwin and Percy Warner Park and its colourful neighbour, Cheekwood Estate & Gardens, Nashville’s own botanical garden. Tired of “convention” food? While Nashville traditionally had a battered-and-fried approach to food, there’s been a shift to more mindful eating in recent years as evidenced by the number of Juice Bar locations that have cropped up around town. (Pro tip: try the filling pitaya bowl, which can easily double as your lunch). 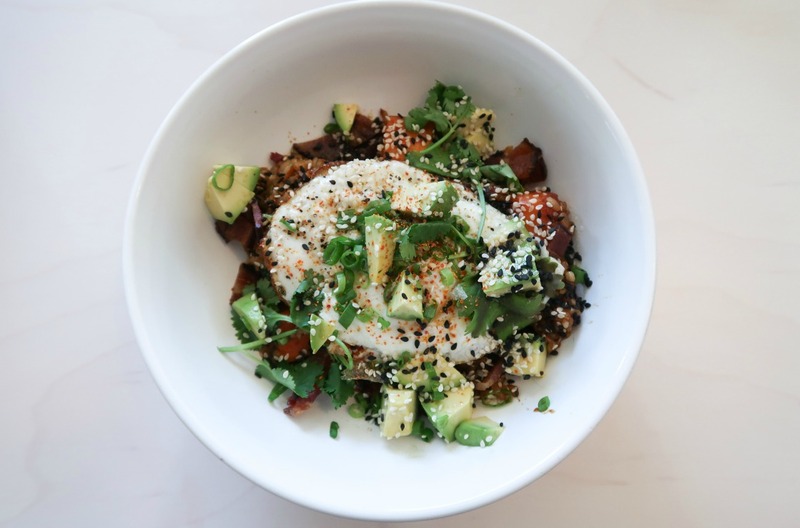 Recently, Lulu debuted with a similar approach to healthy ingredients via its satisfying menu of grain bowls, salads and sandwiches. And chefs like Julia Sullivan, who co-owns Henrietta Red with Allie Poindexter, are bringing sophistication to the dining scene with a raw bar and seasonally-driven menu that draws inspiration from the coasts. In Midtown, Caviar & Bananas lives up to its grab-and-go concept with a number of stations that prepare delicious gourmet sandwiches, wraps, salads and bowls in a speedy manner, both for dine-in or take-out. It’s also well-stocked with healthy, packaged snacks if you’re in a pinch. Out west, newcomer EiO & The Hive focuses on organic and nourishing foods with a globally-inspired menu of smoothies, juices, blends and elixirs. The owners of the newly-opened Greko Greek Street Food play homage to their roots with this refreshing fast-casual spot that brings beloved chef Sal Avila back into the kitchen to whip up pita dishes, skewered meats, rotisserie lamb and more, while in 12South, Epice serves authentic Lebanese food in a bistro-style setting. It’s been a long week, and maybe you’ve had a chance to use the hotel gym, but if you want to explore outside the convention hotel, in line with Nashville’s healthy eating boom, numerous fitness facilities have cropped up around town in the past decade. Yogis will love Steadfast & True in Germantown, where you can get your om on with a vinyasa class or learn to fly high in AcroYoga. Fans of HIIT workouts should head to Music Row where getFIT615 uses both its downstairs gym space and the outdoor surrounds to combine sweaty interval training with weight and TRX circuits; the company accepts drop-ins, but an advanced reservation is recommended. For those who prefer their workouts with a dose of Mother Nature, you’re in luck—Nashville is peppered with parks and green space. One of the most serene spots in town is Radnor Lake, a gathering ground for wildlife and a peaceful place for a long trail walk; more hard-core runners flock to Shelby Bottoms Greenway and the Belle Meade Steps. Make like a true Tennessean and head for the water. 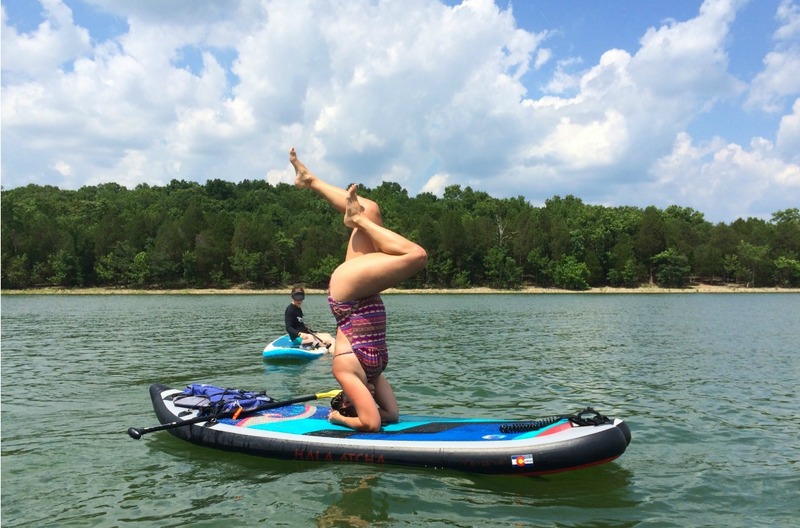 Nashville Paddle Co. offers rentals, classes and group SUP outings from the Hamilton Creek Recreation Area on J. Percy Priest Lake, and River Queen Voyages allows you to see downtown Nashville from a different perspective: from the seat of a tandem kayak atop the Cumberland River (the company also has kayaking excursions that depart near Opryland).